365 days. 365 things. 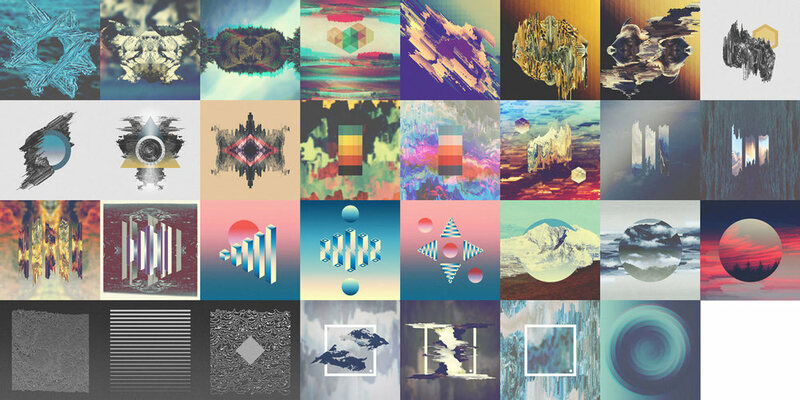 An original piece of digital artwork—created every day in 2014. Follow Brock Lefferts / A Cloud for Climbing for more art and music.